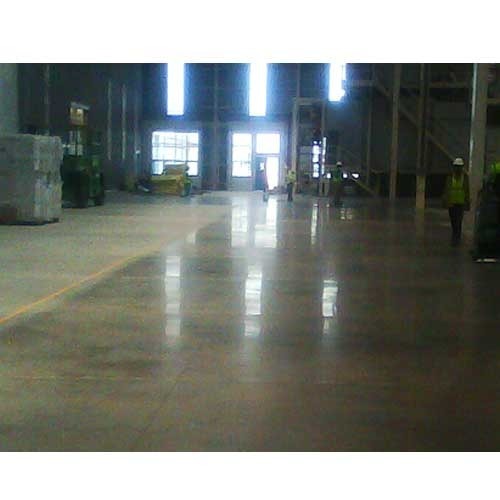 Exhibiting superior durability, low maintenance and high performance, it is no wonder why warehouses, retail and office facilities are opting for Polished Concrete Coating as an alternative to marble, granite, tile, linoleum or coated concrete. Every facility owner is catching on to the appeal of these smooth, high-lustre floors which require zero maintenance and are green. Polished Concrete Coating are for those areas where concrete needs densification and polishing and have now become the logical choice for those who look for performance, cost savings, reduced maintenance and aesthetics. Annual Turnover2012-13 Rs. 50-100 Crore Approx. 2014-15 Rs. 50-100 Crore Approx. From a very diffident beginning in 1976, Cipy has slowly, but steadily grown during the last three decades, into a nationally and internationally recognized manufacturer of coatings, sealants, membranes, repair mortars, adhesives and grouts for wide-ranging market needs. The pioneers in hybrid technologies, Cipy is the first to bring in epu technology where urethane linkages are infused into epoxy polymer matrices, imparting exceptional physical and mechanical properties. At the world class manufacturing facilities at Shirwal, Pune, Cipy produces basic ingredients such as urethane pre-polymers and quasi-polymers, amine curing agents, modified epoxies, polyurethane dispersions, moisture curing urethanes, polyurea pre-polymers and industrial colourants in order to formulate over 300 varied products. With a strong market focus and a wider product portfolio together with divergent technologies of epoxy, epu, mcu, pud, acrylic, polysulphide and polyurea, Cipy also offers a miscellany of construction chemicals such as admixtures, curing compounds, non-shrink grouts, repair mortars and bonding agents. With the unrivalled range of products, Cipy offers flooring solutions, water proofing solutions, solutions to joints, solutions to construction industry and protective coating solutions to metal and concrete. An ISO accredited company since 1998, Cipy is the market leader and trend setter in high performance coatings, sealants and elastomers.